Expensify was founded in 2008 to make receipt tracking and expense management a breeze for anyone. You can use Expensify to track receipts for personal or business use, submit expenses to your company, or collect expense reports from colleagues. With features like next-day reimbursement, corporate card reconciliation, and multi-level approval workflows, Expensify is the perfect tool for everyone from the self-employed to Fortune 500 companies. Expensify takes care of all the details so you can take care of business. 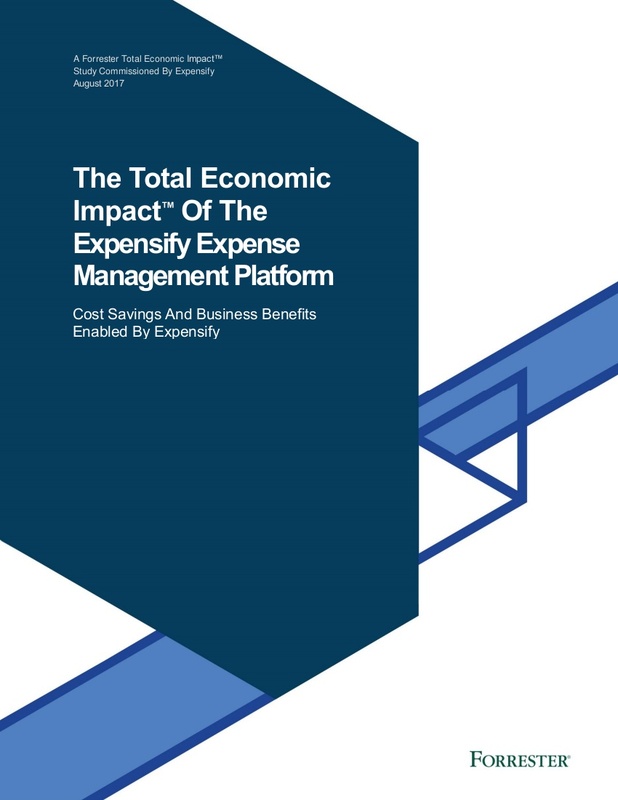 All the features you need to spend less time on expense reports. Expense reports are finished with one tap. SmartScan your receipt, and Expensify will code and report the expense for you, before auto-submitting it for approval. Your unique company policies are analyzed to determine which expenses actually need a manager’s review. The rest — like that $3 coffee — are automatically approved. As soon as reports are fully approved, our rapid reimbursement system delivers the money back in the employee's bank account the next day. They'll love you for it! Any changes made in your accounting system – from new expense accounts to employees and departments – are automatically synced with Expensify in realtime. Visit your Inbox to see which reports need your attention, and let Guided Review point out exactly where to look. Check cash and card expenses across all reports for potential duplicates. Each team has a different need and every company has a unique workflow. Our comprehensive list of features supports them all. Automatically import any expense incurred on personal or company cards. Automatically categorize and tag merchants by creating expense rules. 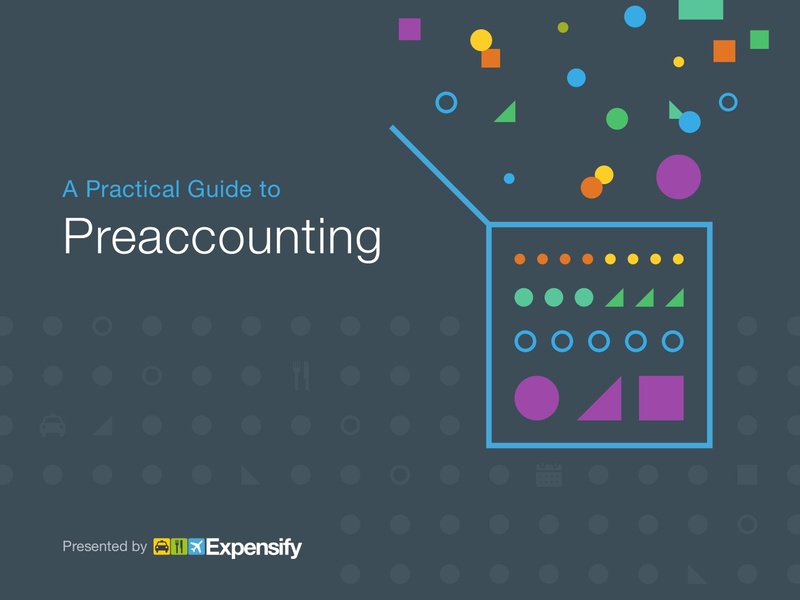 Give auditors access to the data they need without allowing full admin permissions. Quickly identify reports that need attention based on actionable notifications such as violations or warnings. Reimburse expense reports the next day within Expensify with a single click via ACH Direct Deposit or PayPal. Enable Out of Office employees to temporarily delegate reports to another user for approval. Allows employees to create and submit expenses on behalf of another user's account. Flag policy violations for review or alternatively block policy violations, ensuring 100% compliance. Keep your finger on the pulse of your company’s expenses with powerful on-demand reconciliation reports. Create a custom report suited for your company's needs with easy to use plug and play formulas. Multiple levels of tags intended to help accountants track additional information at the expense line-item level. Import GL codes from your accounting package, including Categories, Tags, Report Fields, Users, and more, and automatically map them to expense data in Expensify. Define your Per Diem rates and allow your employees to create and submit Per Diem claims. We integrate with your identity provider by allowing seamless provision and de-provision of accounts, as well as providing a pleasant sign-in experience for employees. 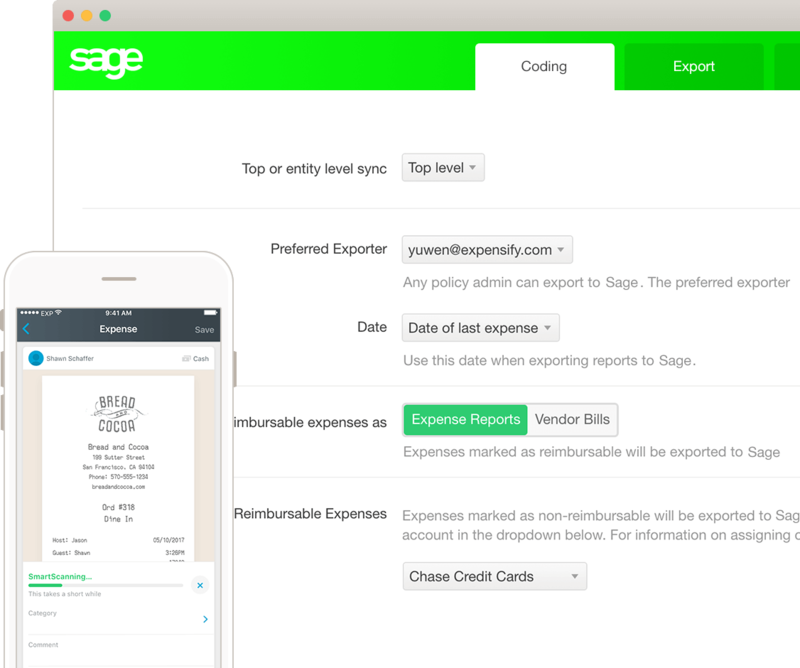 Realtime expense reporting integrated with Sage — Expensify takes care of all the details so you can take care of business. Customize how expenses are coded to Sage expense accounts, customers/jobs, classes, locations, items, and more! Approve expense reports with speed and confidence, knowing that your organization’s policies are strictly enforced.